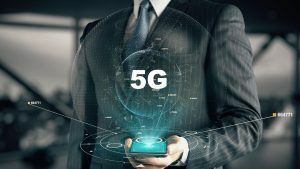 Concerns about the upcoming launch of 5G radio telecommunications technology has prompted a mass petition against the move on safety grounds by thousands of scientists and related professionals. Each 5G phone will contain dozens of tiny antennas, all working together to track and aim a narrowly focused beam at the nearest cell tower. The US Federal Communications Commission (FCC) has adopted rulespermitting the effective power of those beams to be as much as 20 watts, ten times more powerful than the levels permitted for current phones.